On the morning of September 29, 1864, as dawn broke over eastern Virginia, some 7001 black soldiers in the 4th and 6th regiments of the Union Army walked directly into enemy fire. The ultimate target of their assault was Richmond, the Confederate capital, just 15 miles north of where they stood. Success against the rebels’ fortress, which had never been touched in four years of war, would be a knife in the heart of the Confederacy, which only partly explains the intrepid action that day by units of what were then called the United States Colored Troops (USCT). By the time the battle was won, at about 8:30 that morning, it had taken an estimated 800-plus Union casualties—some 130 black troops killed in action, approximately 660 wounded—and an estimated 45 others were missing in action. No fewer than 14 African-American soldiers were awarded the Medal of Honor for heroism in what came to be known as the Battle of New Market Heights. Five of them were for leading the troops forward after their officers fell. Four were recognized for taking up their regimental flags from wounded or killed bearers, a job that turns a man into a clear, slow-moving target. One soldier, according to his Medal of Honor citation, urged his men forward as he managed to load and fire his weapon with only one arm, the other having been so badly mutilated it needed immediate amputation. For all that, New Market Heights is little more than a footnote in Civil War history—a battle, scholars agree, that deserves better. Its relative obscurity derives in part from lack of access to the site. Only the largest battlefields were acquired in the years just after the war. Later, given the racist Jim Crow laws enacted after Reconstruction, there would have been considerable resistance in the South to a celebration of black heroism. The land at New Market Heights is now divided into parcels and will remain that way until the National Park Service (NPS) can convince its owners to sell or donate it, which so far they have not agreed to do. In the meantime, the Civil War Trust has listed New Market Heights among its “most endangered” sites4. 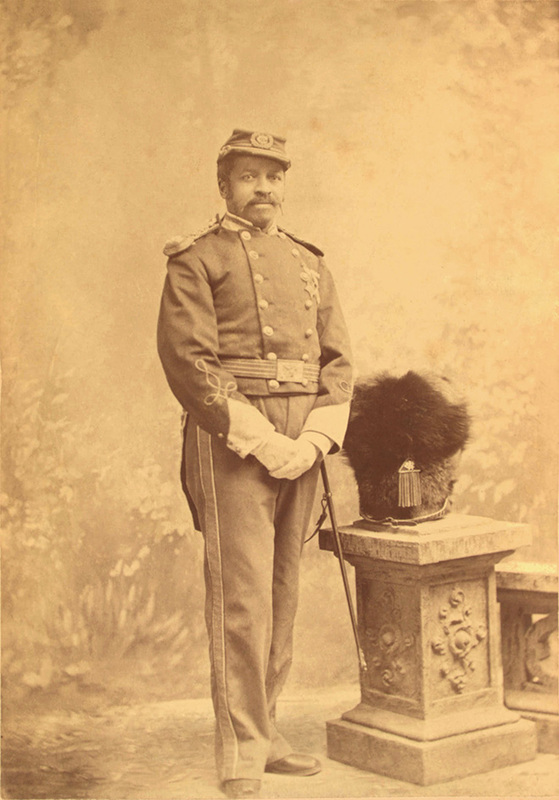 Literally thousands of Medals of Honor were issued during the Civil War, almost a third of which were later rescinded due to fraud or lack of merit.5 But the 14 awarded for New Market Heights were never even questioned, and only four others were awarded to African Americans in the Union Army during the whole course of the war. Less than 20 years after the war ended, in the time of Jim Crow, that reputation for bravery was effectively withdrawn. 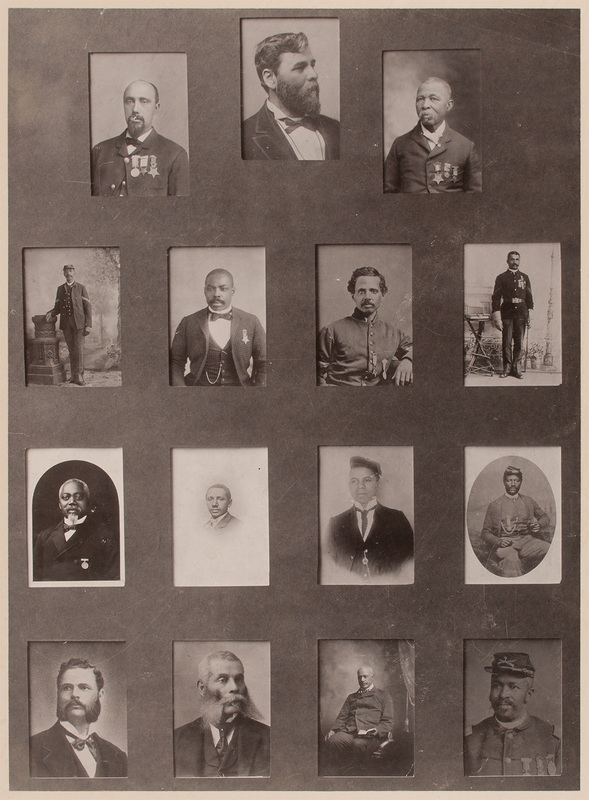 But for later generations, the medals awarded for New Market Heights preserved the USCT’s record for valor. In that respect, at least, they were more fortunate than the African-American soldiers who came after them. In World War I, most black troops were relegated to strictly segregated units doing menial labor behind the lines.7 There were some significant exceptions, notably the “Harlem Hellfighters,” a black regiment that gave no ground, lost no prisoners, and, having stayed on the front longer than any other U.S. unit in France, was first to cross the Rhine. But only two Medals of Honor were awarded to the 350,000 black soldiers of World War I—both of them posthumously—and none at all during World War II, in which more than 125,000 black soldiers served abroad. Almost half a century later, President Bill Clinton awarded the Medal of Honor to seven black soldiers whose bravery in World War II merited more than the Distinguished Service Crosses they had received. Only one was alive to receive it. 1 Bryant, James K. The 36th Infantry United States Colored Troops in the Civil War: A History and Roster. Jefferson, NC: McFarland and,, 2012. 3 Price, James S. The Battle of New Market Heights: Freedom Will Be Theirs by the Sword. Charleston, SC: History, 2011. 5 Owens, Ron. Medal of Honor: Historical Facts & Figures. Paducah, KY: Turner, 2004.